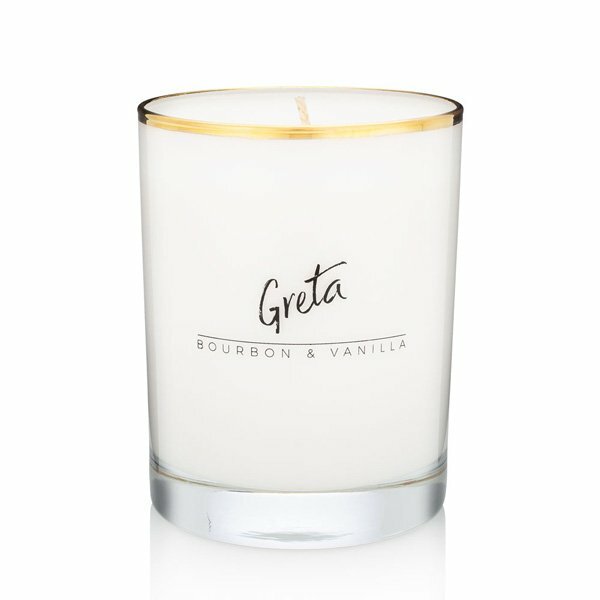 Bijou Greta (Bourbon & Vanilla) Candle is where deliciously sweet vanilla meets spicy bourbon for an intoxicating evening by the fire. Rocks glass included.  Scent Notes: cashmere sweaters, mini cupcakes, the first day of Fall.